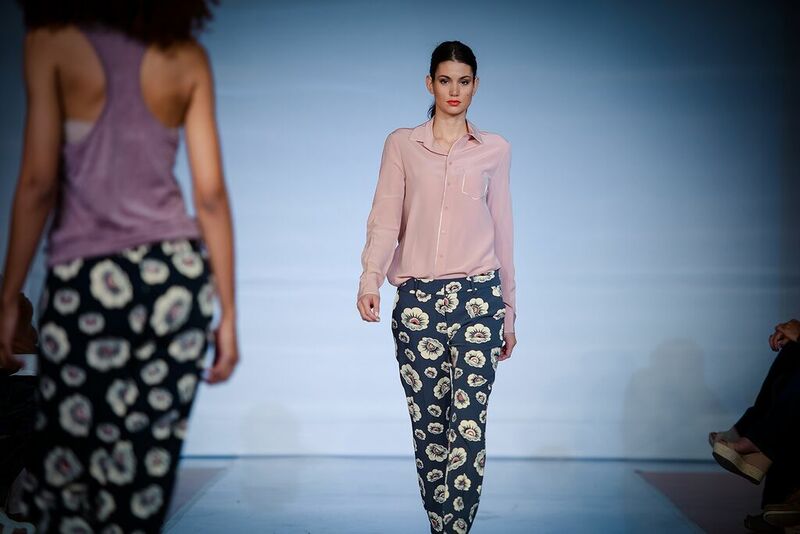 We loved putting this show together! 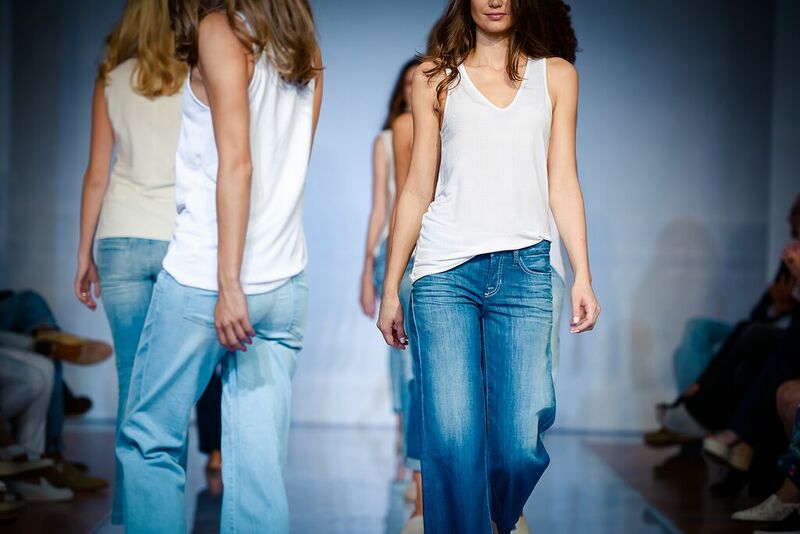 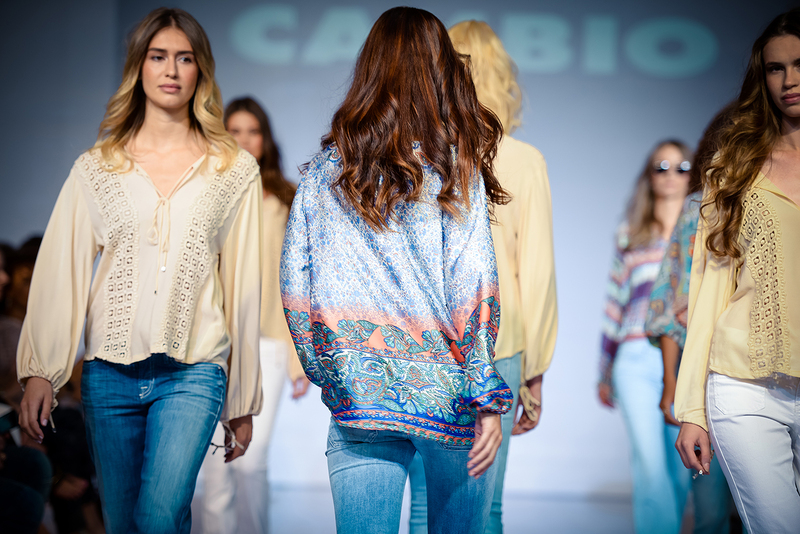 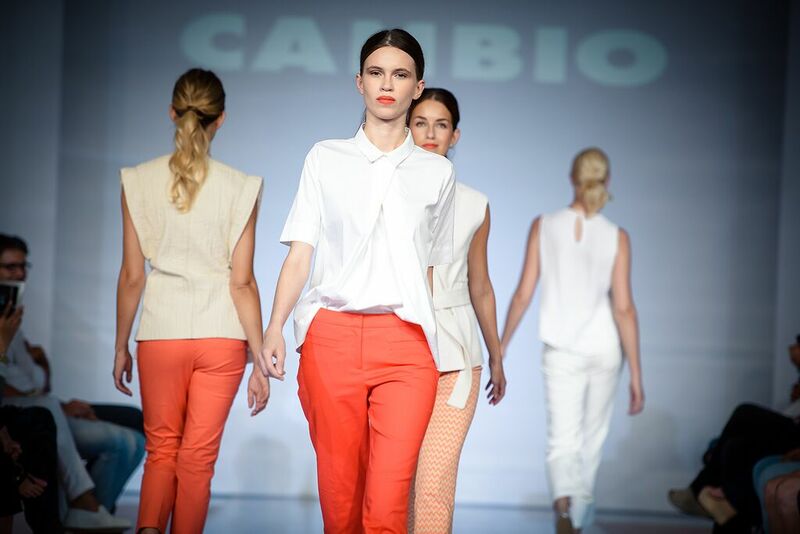 Our models showed the latest trends of CAMBIO in a clean minimalist runway show with focus on jeans and pants. 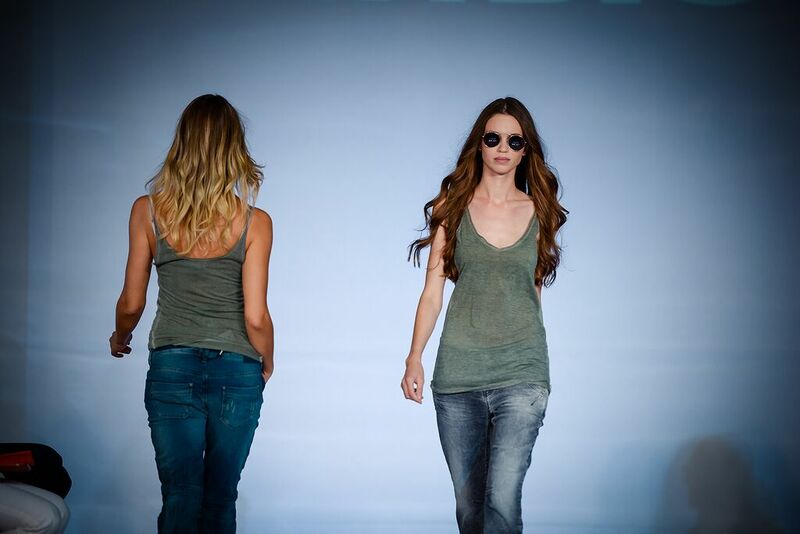 We can’t wait for Summer 2016! 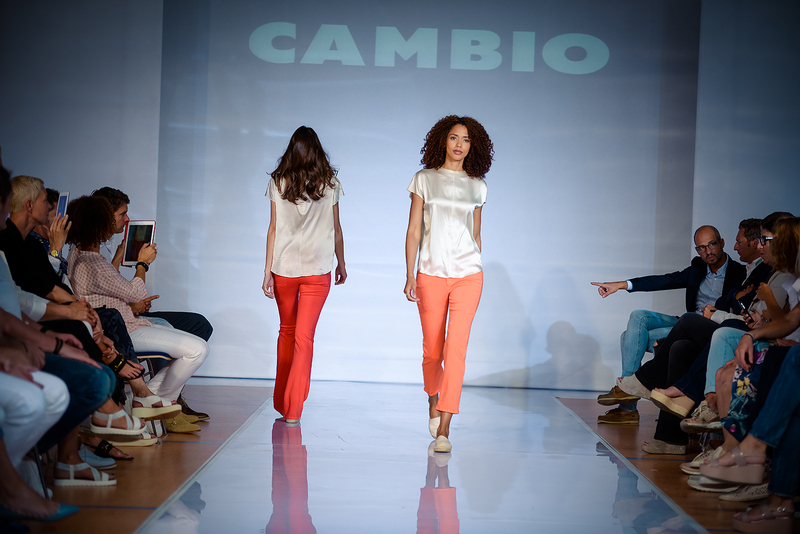 // We were responsible for concept & production.